While 2016 has been a historic year for venerable Hollywood stars passing away, this last ditch effort for the year that never ended is not going down without taking a bit more from our collective past. Carrie Fisher, better known to all of us as Princess Leia, passed away early this morning, Dec 27th 2016 at around 9 a.m.. 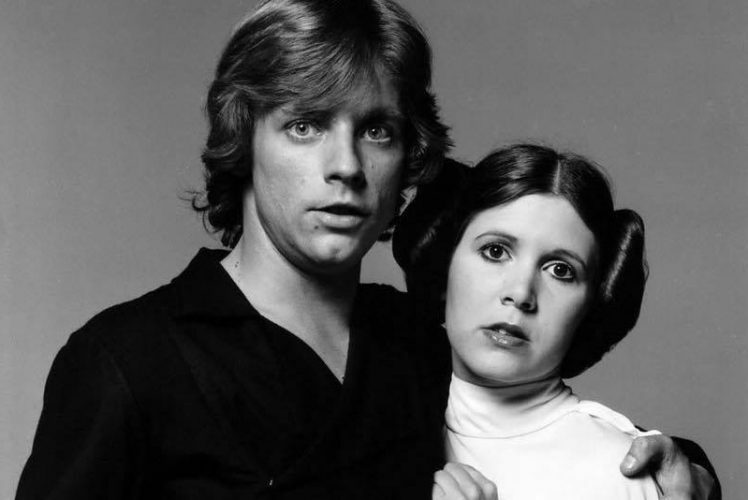 In response, Hamill had not been able to put together more than a simple post which read as “no words #devastated”. But later he was able to write this touching tribute. In a long line of Hollywood elite and American icons passing away, Fisher is but the latest. Musicians have also suffered a huge loss with artists like Prince, David Bowie and most recently George Michael passing away. As the Country mourns, we all take with us the most important contributions of these great people, their art. We celebrate them with the best they leave behind. We listen to music or remember walks on the moon. In this case, I personally, will be watching one Princess Leia save the galaxy yet again. May the force be with us all moving into 2017.